President, YA & Partners Inc.
2006 President, YA & Partners Inc. Active book writer, lecturer for executive management seminars and consultant/advisor and/or board member to several emerging start ups and mid size companies. 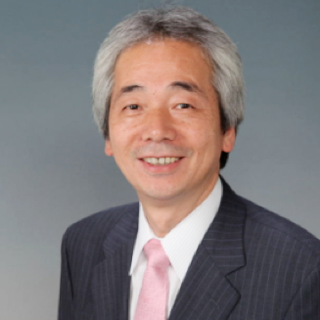 Professor, Faculty of Political Science and Economics Director, Institute for Transnational Human Resource Management, Waseda University. Received Ph.D. in Graduate School of Economics from Waseda University. 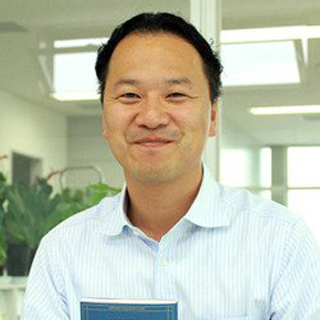 Became a professor, Faculty of Political Science and Economics at Waseda University in April 1999 after serving as Associate Professor and Professor at Kokushikan University. Currently, also serves. 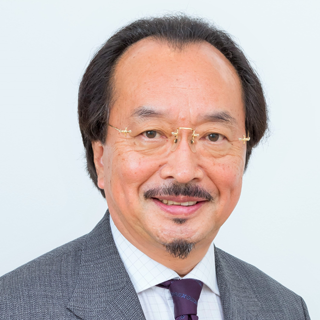 as Director of Institute for Transnational Human Resource Management , Waseda Univeristy, President of Japan Society of Human Resources Management and Executive Director of Japan Academy of International Business Studies. His research interests include social policy and human resource management. 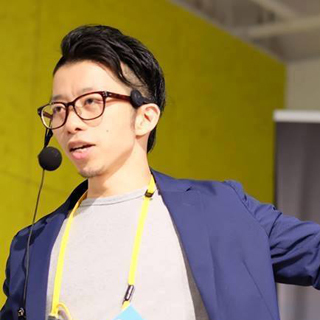 CEO, Cross Media Publishing Pte Ltd.
After graduating from Oklahoma State University in USA, joined ABeam Consulting, one of biggest consulting firm in Japan (formerly US based company Deloitte Touche Tohmatsu). Handled various projects in the field of global financial support, BPR, and IT for biggest bank in Japan. Later joined the overseas strategy division of international conglomerate companies and worked as the project manager of cross border M&A, and led the entire post merger integration between Japanese and European companies. Led the BPR projects including implementation system of production, accounting, and sales in Indonesia, Vietnam and Thailand. Built and managed few companies in Vietnam, founded freecracy Co.,Ltd. in Japan and Vietnam in 2018.